Center for Safe Alaskans takes a data-driven approach to prevent injuries, promote wellbeing, and improve safety for all Alaskans. Since 1998, we have used a public health approach to injury prevention and wellbeing promotion, rooting our program interventions in the data that defines the problem, population, and context. We continue to take a “shared risk and protective factor” approach, which ensures that interventions cut across risk or protective factor areas to provide for substantial outcomes-based impacts. Assessment and evaluation are critical to gauge impact and make changes. Center for Safe Alaskans staff have expertise in assessment and evaluation and may be able to help you on your endeavors. Anchorage Collaborative Coalitions (ACC) are a group of organizations working together to prevent bullying behavior by promoting respect and inclusion. Members of the coalition are; Volunteers of America Alaska, Healthy Voices, Healthy Choices, Spirit of Youth, the Alaska Injury Prevention Center, and the Anchorage Youth Development Coalition. Safe Alaskans has a history of collecting primary data and assessing existing datasets. 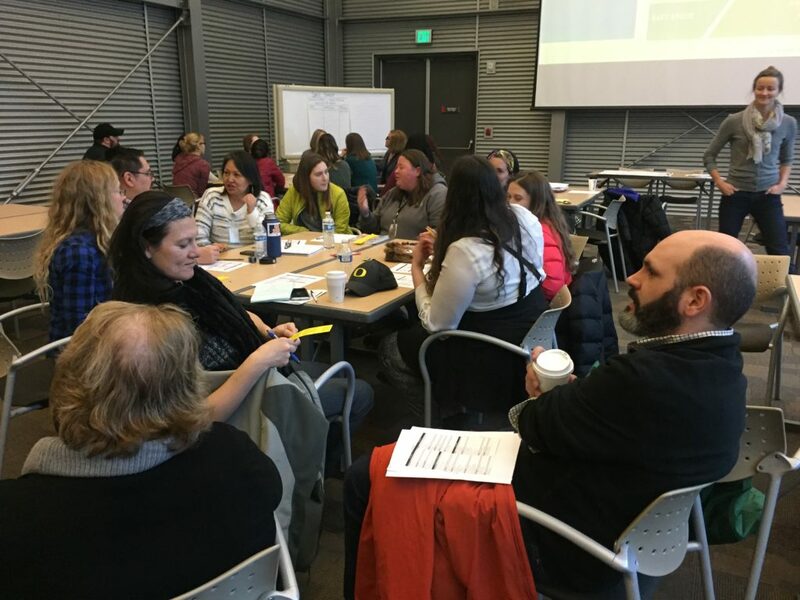 The Healthy Voices Healthy Choices coalition contracted with Safe Alaskans to conduct a community assessment, develop a strategic plan, and support evaluation of the coalition’s efforts to reduce opioid misuse for 12-24 year olds. This needs assessment was a collaborative community process that would not be possible without the extensive involvement, input, and insight from numerous community members impacted by these challenging issues.